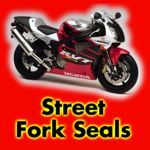 FLANDERS COMPANY FORK SEAL SEARCH ENGINE: Click below on the type of Fork Seals you want and you will be transfered to the Flanders Company web site Fork Seal Search Engine. 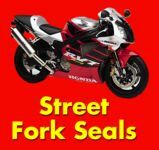 There you can find the Fork Seal part number for your Import bike. You will need to return to American Side Road Cycles web site to place your order (hit your browser's back button). At this time the Flanders Fork Seal Search Engine does not list prices, Just check pricers below through the Flanders Price Search. 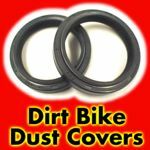 (Please note that any order less than $20.00 will be subject to a $1.00 service charge to offset the handling and billing charges). 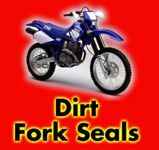 the correct fork seal for your vehicle.